This is the first book I have read by Maranne D’Amico. The story was creative and had enough adventure to keep children entertained. The artwork was vibrant and eye catching. I really liked that this book had a moral story to it. It teaches children about adversity, faith and courage. Lessons that are often overlooked in modern times. 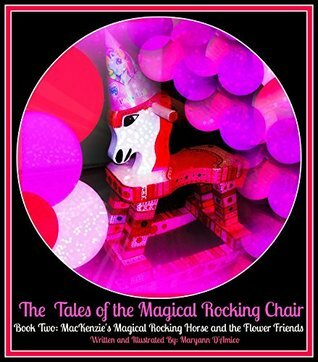 Sign into Goodreads to see if any of your friends have read The Tales of the Magical Rocking Chair.